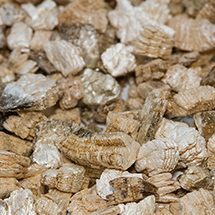 If you have a moldy or pest-ridden attic or crawlspace, or your insulation contains the presence of asbestos in vermiculite insulation, you may consider “out with the old, in with the new”. The presence of these hazards are a health risk to you and your family. Our technicians will always help a client understand the whole picture, when undertaking a removal. 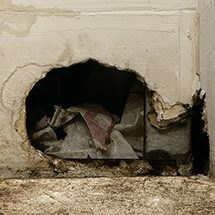 Generally, an infestation or mold issue is caused by other outlying issues. It is critical and necessary to eliminate any further chance at re-infestation. We always insist on proper sealing and proper ventilation prior to completing a service.